Contest ends at 2 pm Pacific Time today. Comment with your Twitter handle or email for an additional entry. Pay it forward #1, This is what’s great about the hobby #2, #3, #4, #5, #6, and #7. Good Luck. 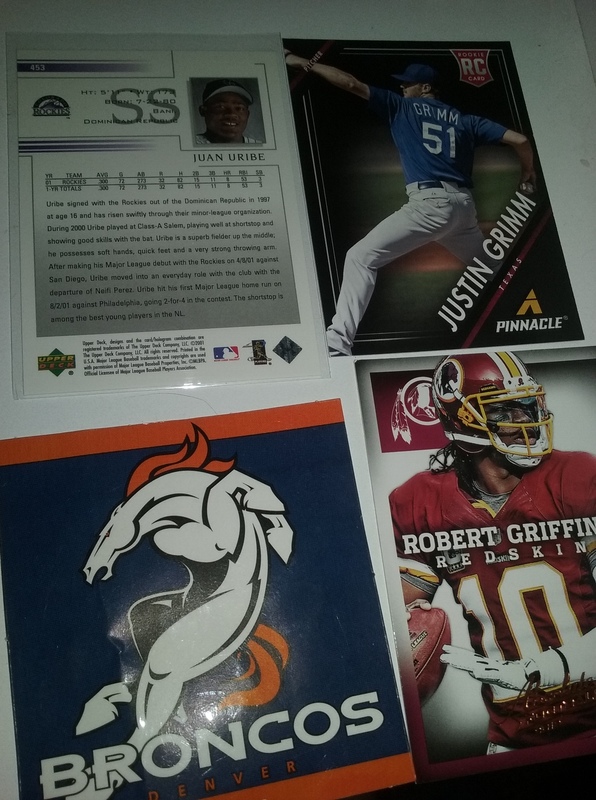 Just a reminder, you can comment with your Twitter handle or email address on ‘This is what’s great about the hobby 2-7′ to be entered into the contest. You have until 2pm Pacific Time today. 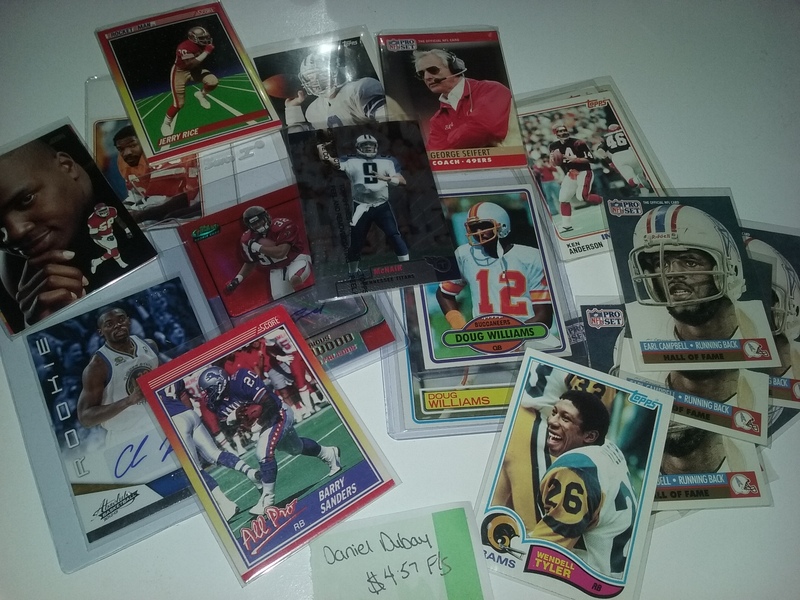 Just a reminder, you can comment with your Twitter handle or email address on ‘This is what’s great about the hobby 2-7′ to be entered into the contest. 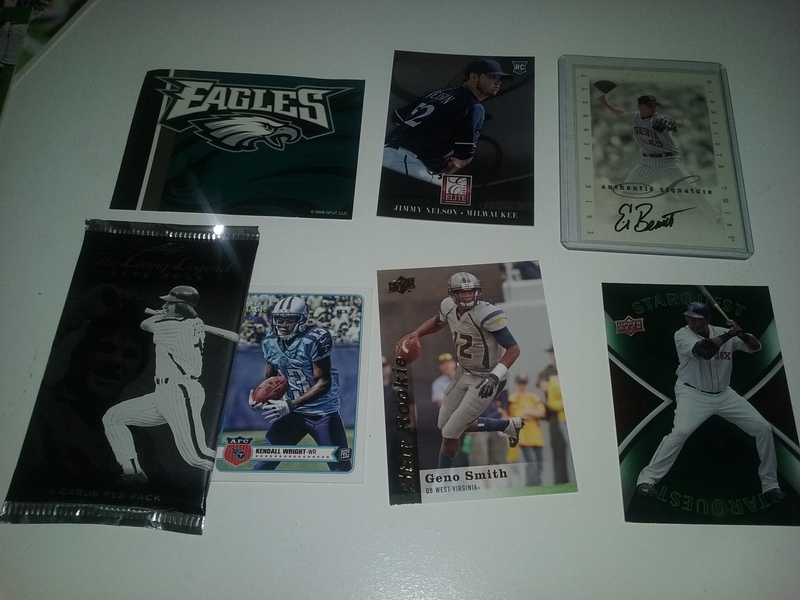 This highlight is from a Twitter contest win from @AwesomeHotPacks a.k.a. BTB Hot Packs. 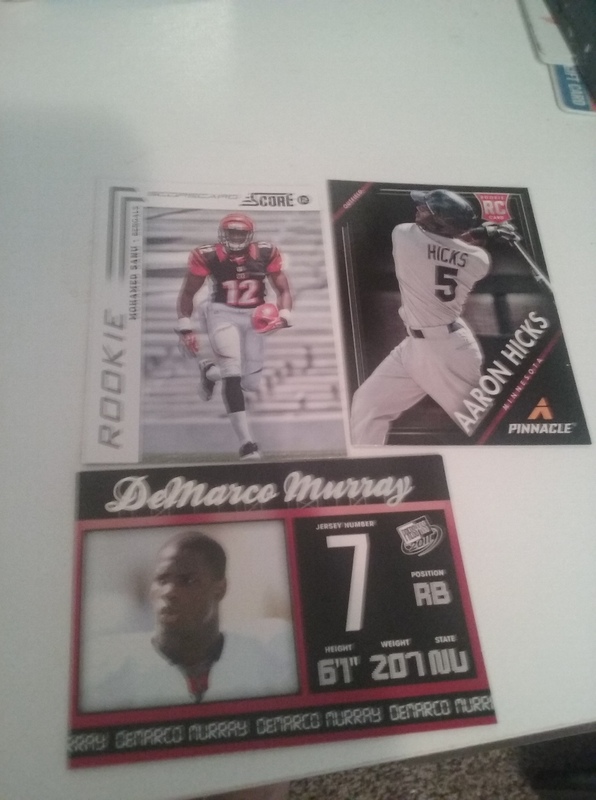 I won one of their 100 chase packs that they put together. They were selling these for $8.99. 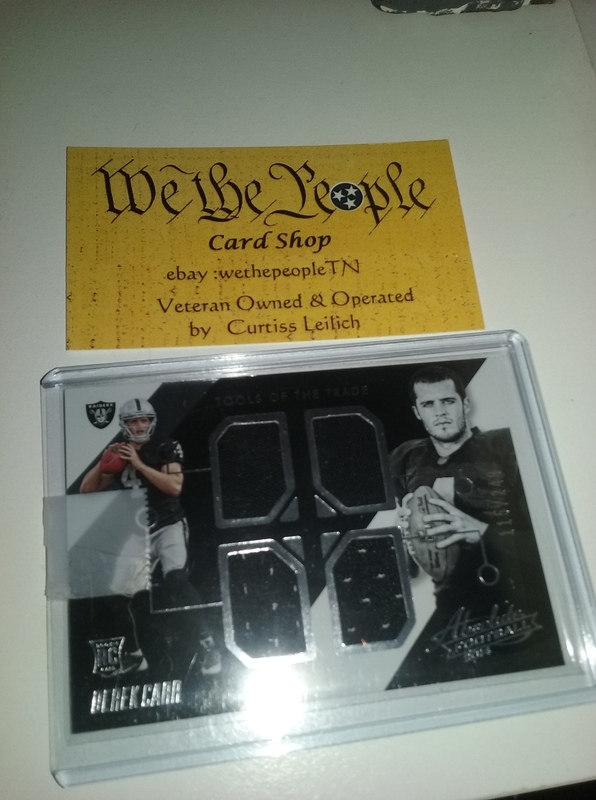 Today’s highlight is a quad card from Derek Carr that I got from Curtis at We The People. I am ecstatic to add this to my collection. As a small time collector, I don’t own many quad pieces. 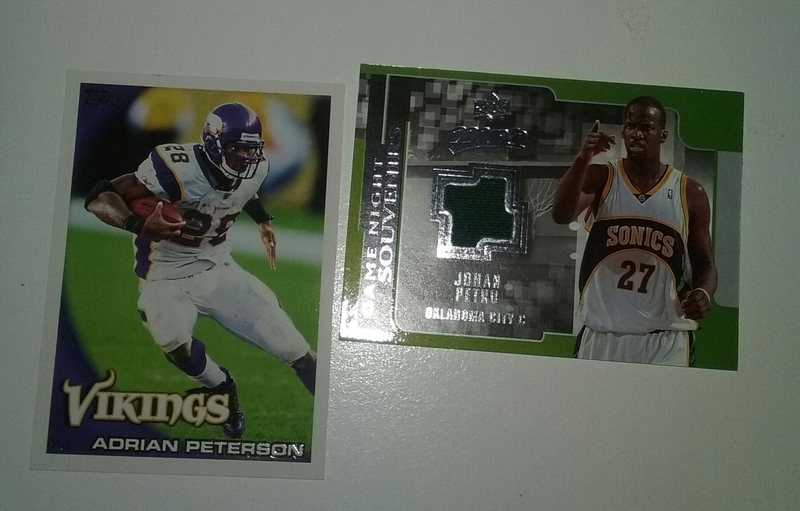 This is probably my first of a starting quarterback. Just a reminder, you can comment with your Twitter handle or email address on ‘This is what’s great about the hobby 2-7’ to be entered into the contest. 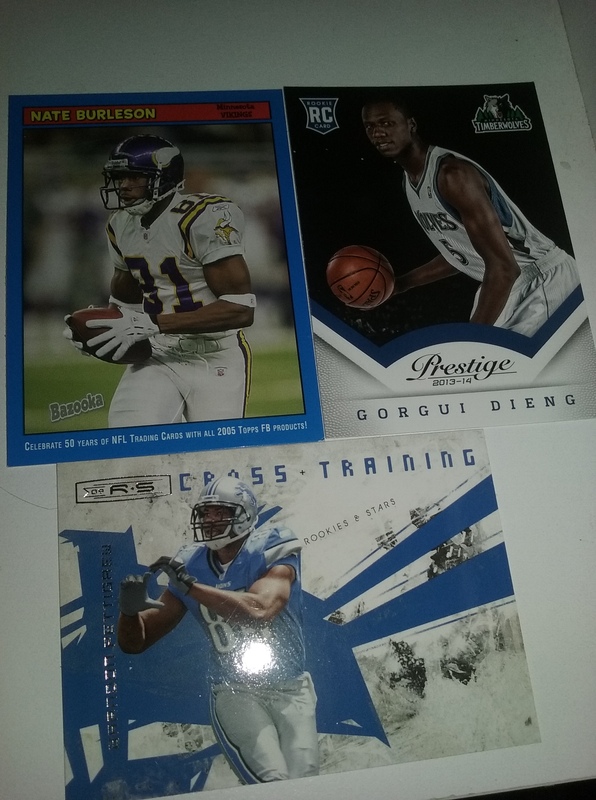 Today’s contest win, highlights a mini lot that I won on Twitter from @markscards. 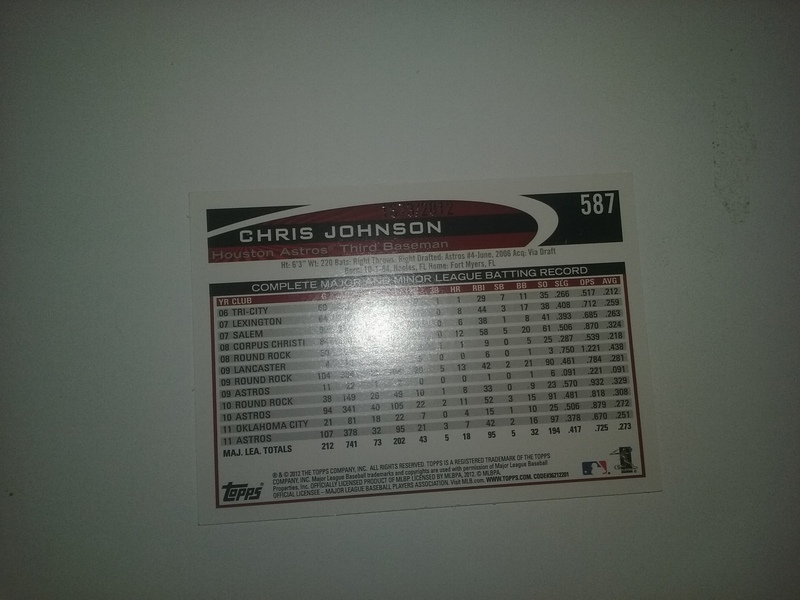 This marks the second straight contest that I received an Adrian Beltre numbered card. 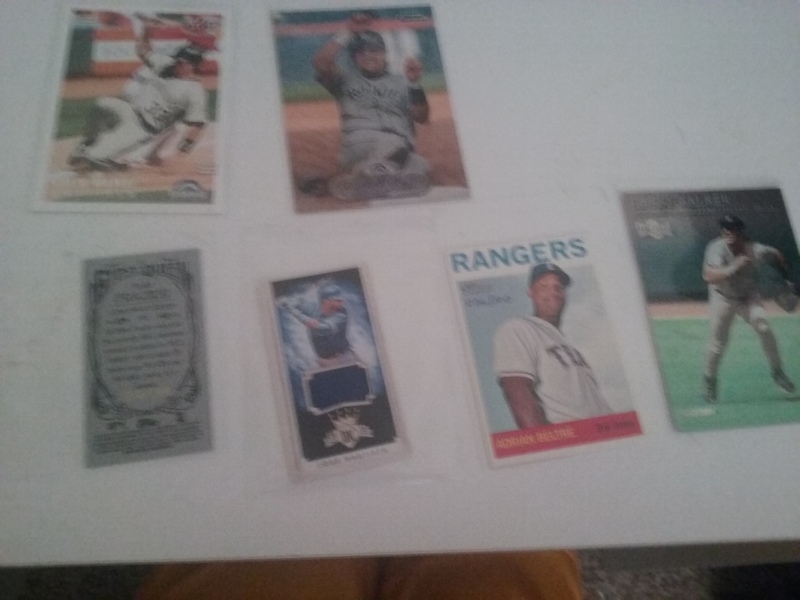 The reason why I entered this contest, besides the fact that I didn’t own any numbered mini numbered cards, was because of the mini Jose Bautista jersey. It is a beautiful card. If companies are going to give smaller swatches, mini cards are the way to go for them because the size doesn’t take away from the card. 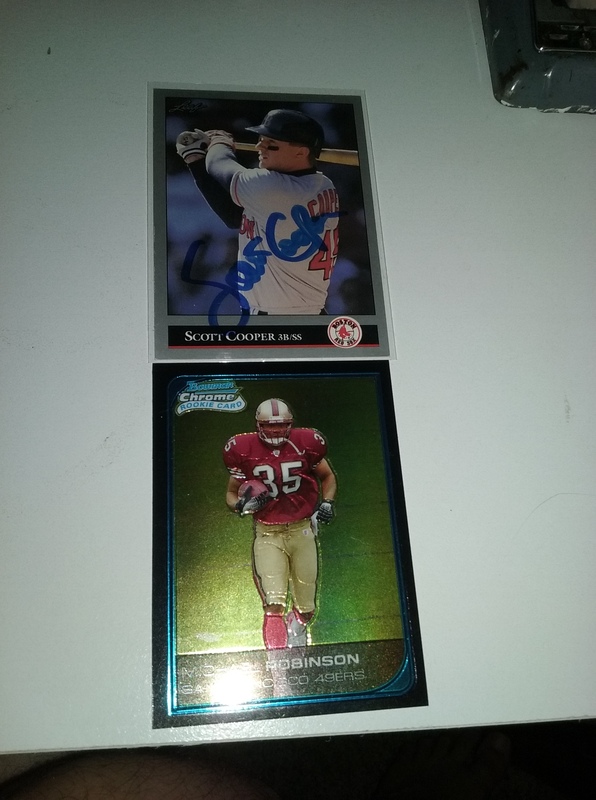 The 3 Larry Walker cards are simply a toss in because he is an awesome guy. Thanks Mark.